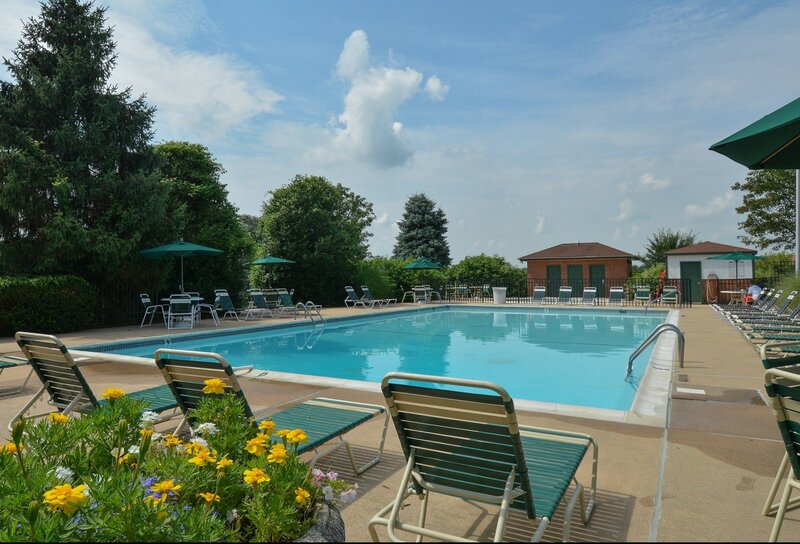 Fairway Park Apartments provides apartments for rent in Wilmington, DE a short distance from downtown Wilmington and close to parks like Middle Run Valley Park and White Clay Creek State Park. Nestled in the picturesque Pike Creek of Wilmington, our apartments are far enough away from the crowded hustle and bustle of the city to be a quiet haven but close enough so that all the city has to offer is right at your fingertips — a recipe for a perfect place to live! Stop by Christiana Mall for a day of shopping, visit the Brandywine Zoo, or settle in to a nice day of swimming at the community’s pool. Regardless of what you do, Fairway Park Apartments is never too far away from the many adventures that await you! Stop by our neighborhood today to see what makes our location so ideal!